At Dental Perfection we provide all aspects of cosmetic and family dentistry, at our modern, relaxed practices in Kettering and Coventry. We believe that everyone should be able to eat, talk and laugh with confidence. Our friendly, experienced team use the latest treatments and techniques to help you have a healthy mouth and the smile you have always wanted. We are committed to providing the standard of care we would expect for our own families. This means we take the time to listen to you, and to fully explain our recommendations and your treatment options, so you can make informed, balanced decisions. 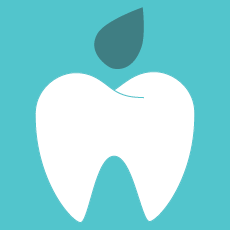 Our range of treatments includes teeth straightening, dental implants and hygiene services. We understand that for some people, a trip to the dentist can be a worrying experience, so we are happy to provide additional support for nervous patients. If you would like to speak to a member of the team about our treatments, or discuss becoming a patient at Dental Perfection in Kettering or Coventry, please get in touch.